UPM researchers have developed a new surface treatment that, applied to biomaterials, will allow us to reduce the implant rejection by our body. 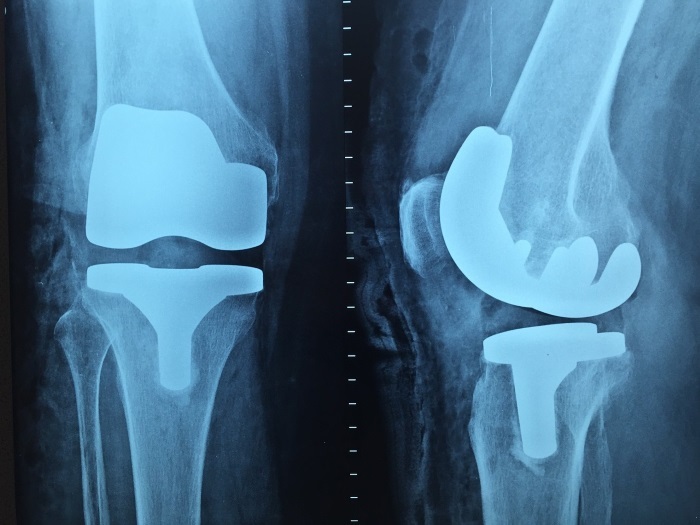 This will extend the prosthesis life and thus increase the quality of life of patients. 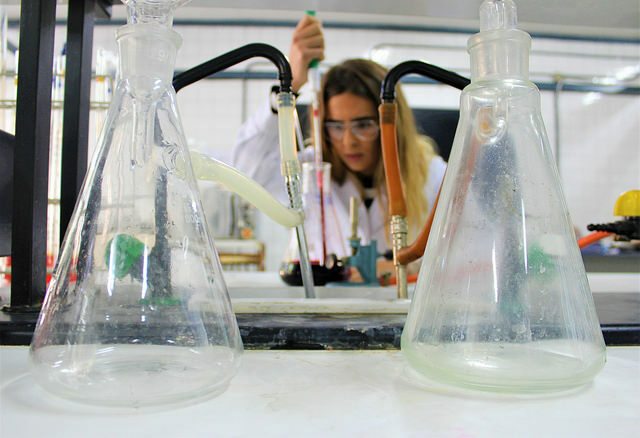 Universidad Politécnica de Madrid, through its Innovation & Entrepreneurship Programmes, UPM_innovatech and actúaupm, is one of the 15 Europe’s top organizations selected to participate in this initiative.